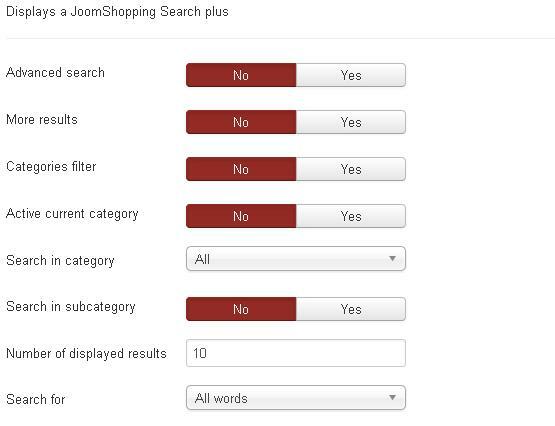 Module Product Search with 'quick search'. 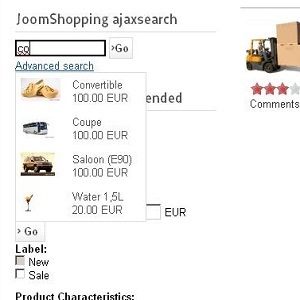 Function "Quick Search" provides momentary output, example by entering the first letters of the goods. added: Create coupon for all users.